The beautiful and serene water, the shopping, dining and drink and its history – of course Waikiki is a world-famous beach for many reasons. But one of the biggest questions we get from our guests is where to find the best beach that isn’t packed with vacationers. That unique, romantic place. When you want to get away – truly away – where does one find their own quiet slice of heaven? So, where do local folks go to enjoy a piece of beach paradise? We asked employees around ‘Alohilani about their favorite romantic and secluded beaches to share with you. Here’s a few of our Oahu favorites that aren’t too far from the resort: one on the east side, one on the west side and one just a short jaunt from our front door for you to experience. 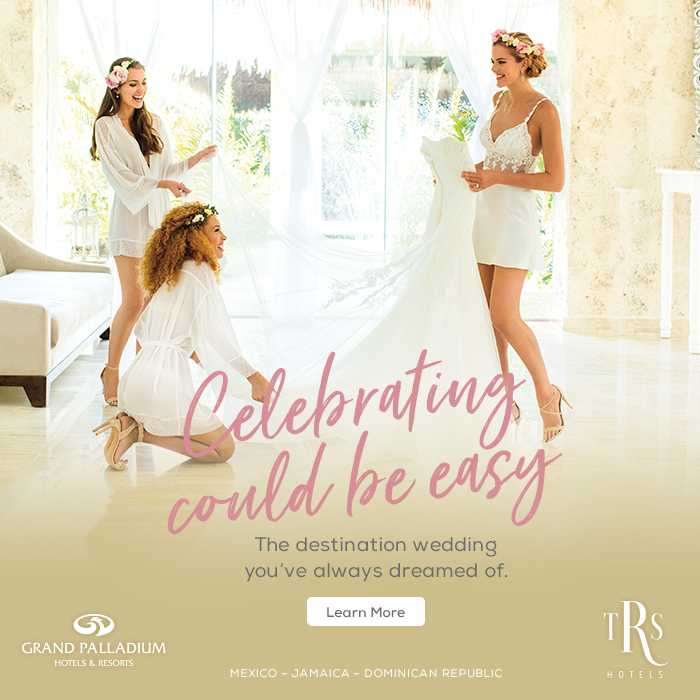 Be sure to bring your sweetheart and your sense of adventure. Please keep these beaches under your hat…to make sure the magic is waiting for the next person to enjoy. 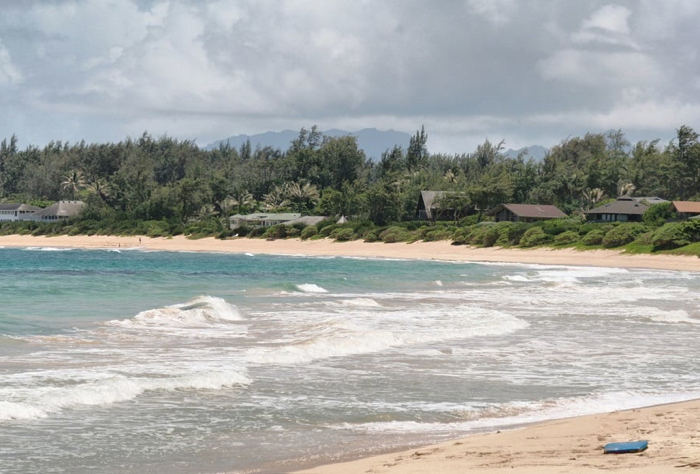 Tucked away from tourists and located on the east side of Oahu, not far from the North Shore, you’ll find Malaekahana Beach. Ironwood groves and inconspicuous entrances keep Malaekahana Beach a secluded, romantic escape. The gorgeous, slender beach is perfect for the quintessential long romantic walk. And if you really want to get away, head there at low tide, when you can wade through waist-high waters to Goat Island, one of the best areas for bird watching in all of the Hawaiian Islands. 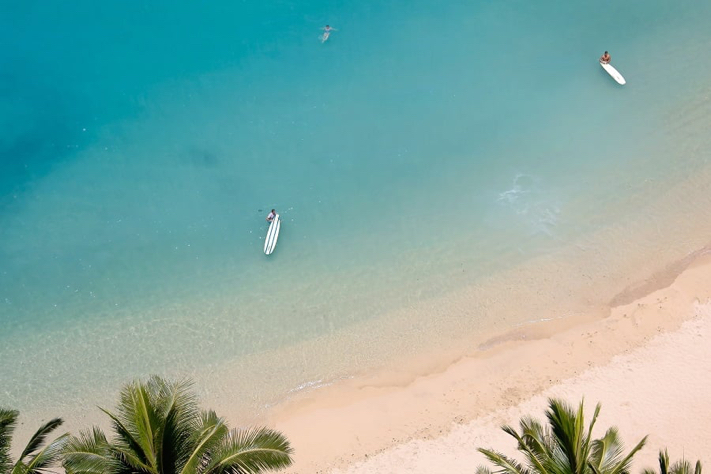 On the west side, tucked neatly between the high mountains and the ocean you’ll find Keawa’ula Beach – or Yokohama if you’re local. Follow the majestic and winding Farrington Highway to its end where you’ll find Yokohama Bay and its large, breathtaking beach with perhaps the bluest water on the island. 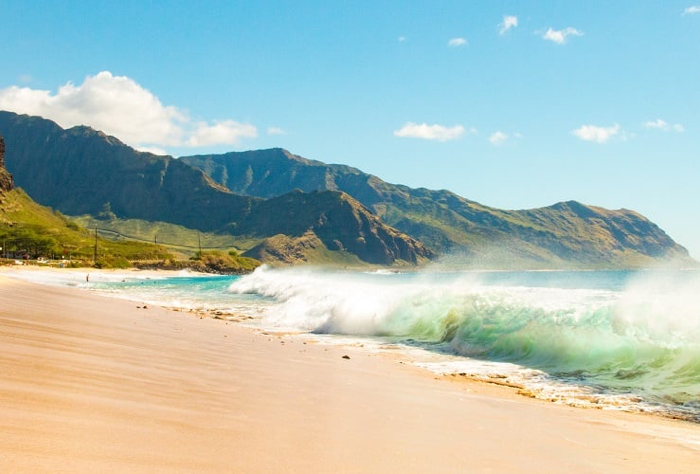 This romantic and isolated beach is a truly hidden gem, so be sure to pack your own sunscreen and water, as this leeward beach is a bit warmer and drier than much of Oahu. If you’re looking to sneak away from the Waikiki crowds for a romantic spot very close to ‘Alohilani, look no further than Kaimana Beach. A short 15-minute stroll down from the resort, this intimate beach is an easy, low key place to watch the sunset with your sweetheart – without the tourist hustle and bustle. Kaimana, or Sans Souci (“without a care”), is also one of the most historic beaches on Oahu, the landing site of the first passenger steamship from San Francisco and was home to the first lodging for visitors to the island.